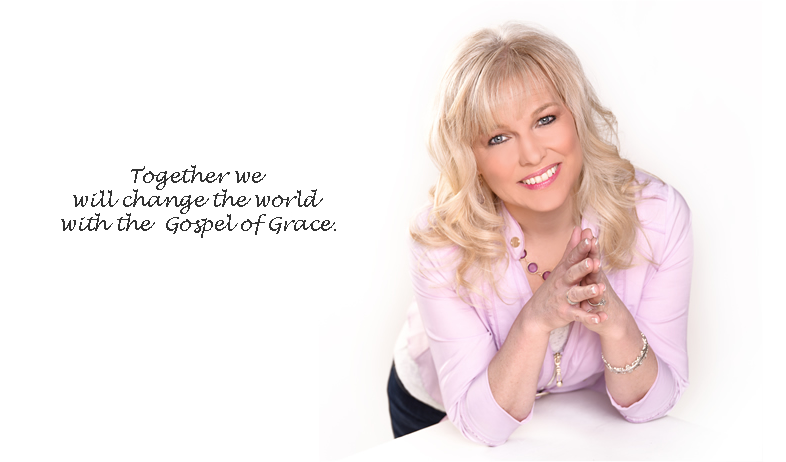 You can become a Partner with Because of Jesus Ministries Today! By Partnering with Because of Jesus Ministries, you are helping us share the love and grace of Jesus with a hurting world! If you have been blessed by this ministry, consider giving monthly so that others can be set free by the Good News of God’s amazing grace! Every donation goes to support the TV ministry of BOJM, as well as provides free audio and video messages online so that people all over the world can hear the Good News! We also give free resources to those who cannot afford them. We have given 1000’s of free books to pregnant teenage girls and women in prison. Your partnership helps us to continue to spread the love of God to the people who need it most. 1) Click here to donate. Because of Jesus Ministries is a 501C3 and every donation is tax deductible!